A number of major events shook up the cloud computing landscape this year -- some for the better, and some, depending on how you look at them, for the worse. Certain technologies, such as Docker containers and the open source cloud platform OpenStack, continued their rise to fame among enterprise IT pros. Other cloud technologies, however -- such as HP Helion -- had to bow out of the ultra-competitive public cloud market. 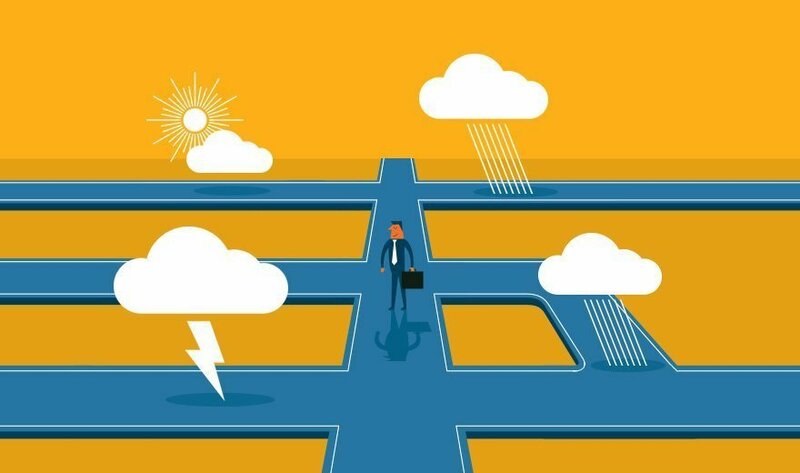 Meanwhile, cloud providers ranging from VMware to Google struck new partnerships and acquisition deals that had serious implications for users. Before heading into 2016, here's a look back at 10 highs and lows that reshaped the cloud computing market in 2015. Which events in the cloud computing market impacted your business the most in 2015?